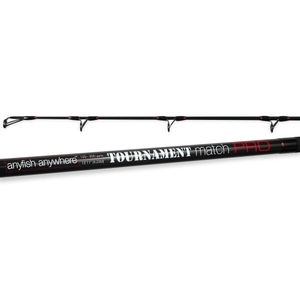 Anyfish Anywhere 2 Piece Red Label Tournament Match Pro Rod - 13ft 11in. 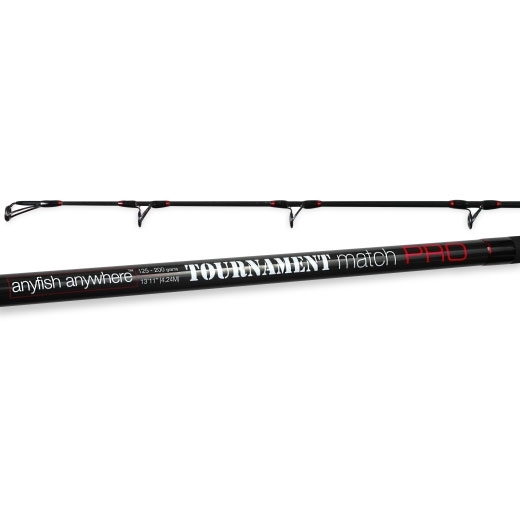 The new Anyfish Anywhere Tournament Match Pro 13ft 11in has been derived from the original Match Pro 13ft 7in. With the increase in length there has also been power added to the mid section to help with the rigours of big leads. It is still as slim at 24mm and has the same fantastic characteristics as the 13ft 7in in bite detection and speed but just that little bit longer and more powerful.